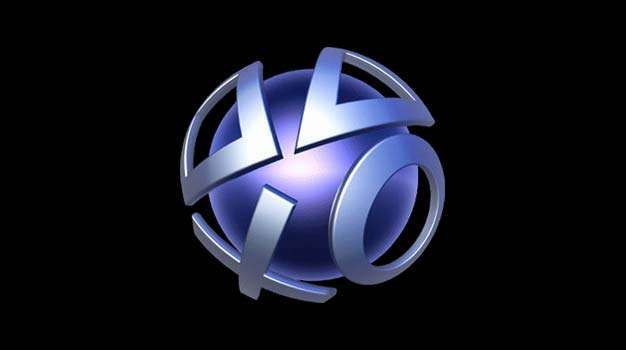 October 2009 was the biggest month yet for the PlayStation Store, SCEA has announced, pulling in more revenue than in any previous month during the console’s now three-year history in the US, with downloads up 60% from last year. To celebrate the three year mark, Sony also revealed that over 650 million pieces of content have been downloaded from the store, a feat accomplished by more than 31 million registered PSN accounts. Following price cuts and the introduction of the slimmer PS3, October’s hardware sales in the US showed 70% growth when compared to last year, Sony says, making the PS3 the only console to see “significant growth” year on year.